We can find many Dog’s Masters reviews about their pets or about some books that claim teaching you how to train your Dog’s Brain. But, how can you mentally stimulate your dog? Brain Training for your Dog is a mental stimulation in the form of activities that every dog needs every day. It is all that makes a dog think. This is all that drives him to find a solution to a “problem”.We can use toys that we buy or that we can simply make them at home. But The question is: how smart are dogs compared to humans? 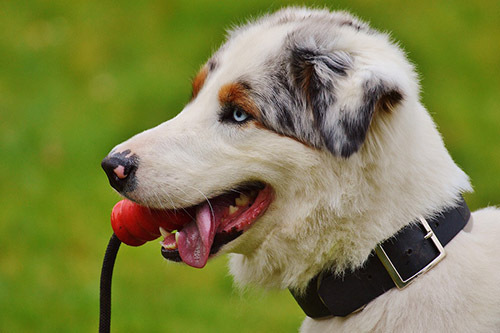 Mental stimulation in Dog is very important to meet his natural needs and help him cope with stress and anxiety, because dogs need mental stimulation sometimes. Dogs have a very developed sense of smell and will love looking for objects that are not worthwhile for them, such as a tea bag or a money note, and then be rewarded for this task. Your dog will amaze you! Initially, you can hide a small ball or toy so that he finds quickly. Then you will make the game more and more difficult for the happiness of your dog.This game can make your dog smarter. Hide his croquettes somewhere in the house and let him get it! It’s even more fun to do it outdoors, especially if your dog is eating raw food and you do not want to dirty your home. Your dog’s nose is made to search and hunt, so why not hiding his dry or wet food? Hiding your dog’s meal at home or in the garden rather than putting it in his bowl is simple and amusing. This game is a great way to traibackground-color: #dbdbdb;n your dog to the booster. Hide when your dog or puppy is in another room and call it once. When he has found you, congratulate him and give him a treat. Change the hiding places according to the understanding of the game by your dog. We do not want to demotivate him to look for you. The whole family can play this game. Hide each your turn. While your companion has gone in search of one of the family members, another is hiding and so on. Your dog will have fun. Be careful, do not use your reminder for this game, just call it once by name. At home, educating your dog while playing, should be everyday. Work on your dog’s self-control by playing the traction game for example. He must not take the toy before the signal “Ok” or “takes”. He must also give it immediately. Play “Go Fetch” with him and as you play more often and your dog understands the game, you can add complexity by hiding the candy in another room, under a table, on a shelf, and so on. This game is a lot of fun for dogs, you’ll see. Avoid playing with several dogs. It is important to know the ability of each dog present to share this resource that is the toy. It could very quickly degenerate, be vigilant. Games of thrown are to proscribe for dogs having a strong instinct of hunting and pursuit because this type of game strengthens this instinct, sometimes embarrassing for certain masters. Also avoid throwing sticks or stones that can seriously hurt your companion by tearing their palate or breaking their teeth. Brain Training for Dogs is a system, created by Adrienne Farricelli, that aims to boost smartness and intelligence in your Dog using a scientific approach. This Training product has a lot of good reviews by many Dog Owners around the world. 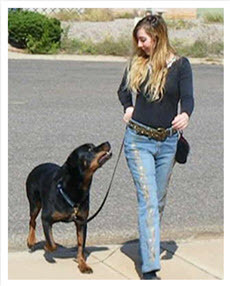 She is a certified dog trainer former veterinary hospital assistant, Dog Behavior Expert. She has put all her knowledge and long experience into into a book and video that teach how to stimulate Dog’s Brain. She is already a dog owner and has many Dogs of different breeds. She claims in her videos and reviews that she has used creative techniques to train them to be more intelligent. 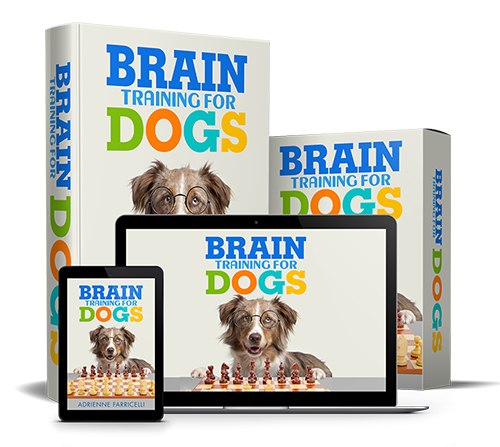 You can Get Instant Access to The “Brain Training For Dogs” since it is downloadable from The Official Website. This Product comes with Valuable Free Bonuses and Surprises. Adrienne Farricelli has a large expertise of many years in training all Dog breeds. 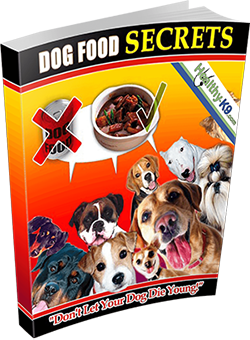 This System reveals many Secrets and Tricks proven by professionals in improving Dog’s Brain. All used techniques are Easy to follow, then you don’t need a professional trainer with you. You can benefit from The Free Membership Area. According to Latest Customer Reviews, Adrienne Farricelli is very helpful to dog owners in the membership area and trough Email. It comes with a 60-day money back guarantee. So you can try it risk free. The Whole Program is only available in PDF Format with HD Videos, no hardbook or DVD Version. You need to do an effort to see positive things happening in your Dog’s intelligence. Brain Training for Dogs already helped many owners to improve their Dog’s smartness and their beloved friends get to learn new things and tricks thanks to Adriennes Lessons and methods. With this Dog Training at Home product, you can make changes and good things in your dog’s behavior.